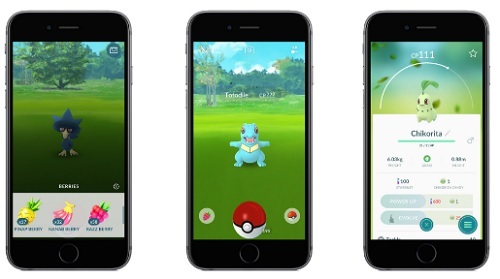 The biggest mobile app release of 2016 was undoubtedly Pokémon Go. 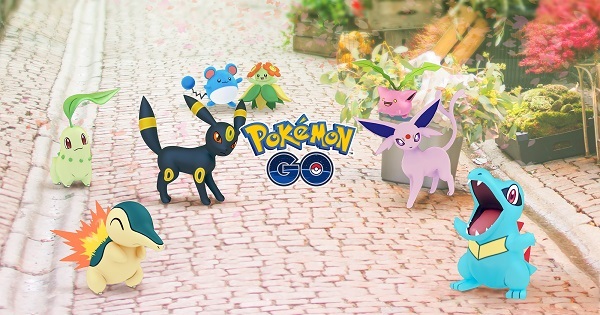 After months of minor tweaks, hacker swatting, in-game events and a slow worldwide rollout it seems that Niantic is finally releasing some serious game updates including the addition of dozens of new Pokémon. Will the new Johto Pokemon result in a huge resurgence for the game or have the fickle user base moved on to newer, shinier things?